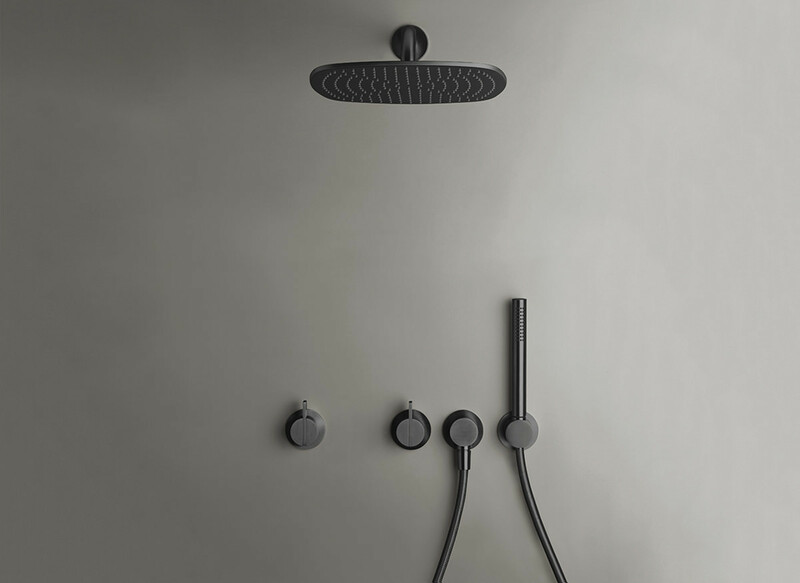 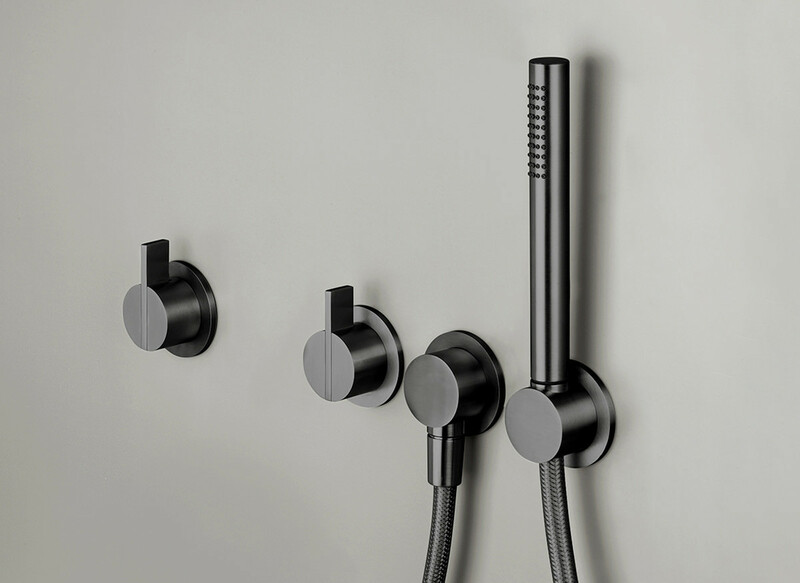 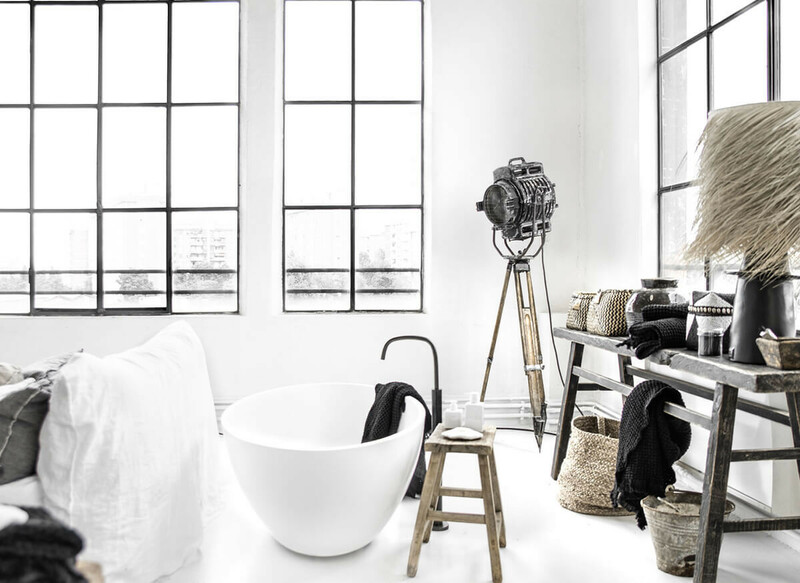 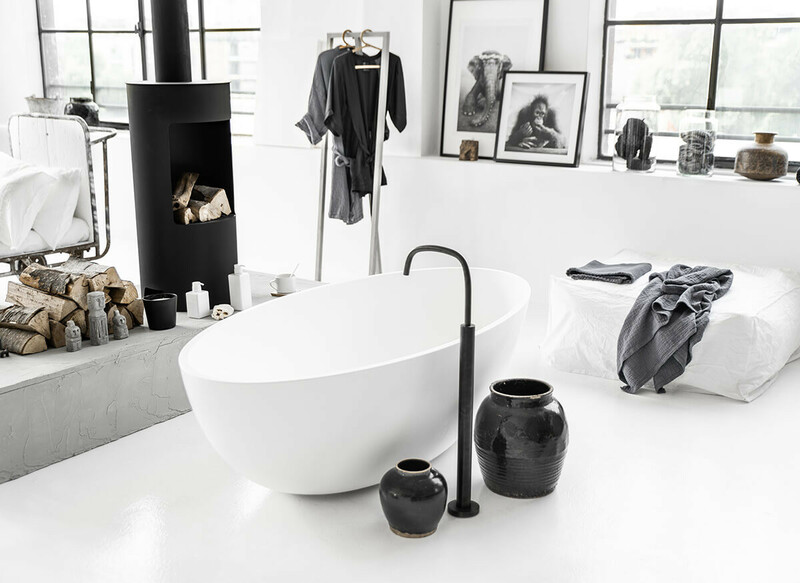 Deck mounted bath mixers with a swivel spout and recessed hand shower designed by Piet Boon. 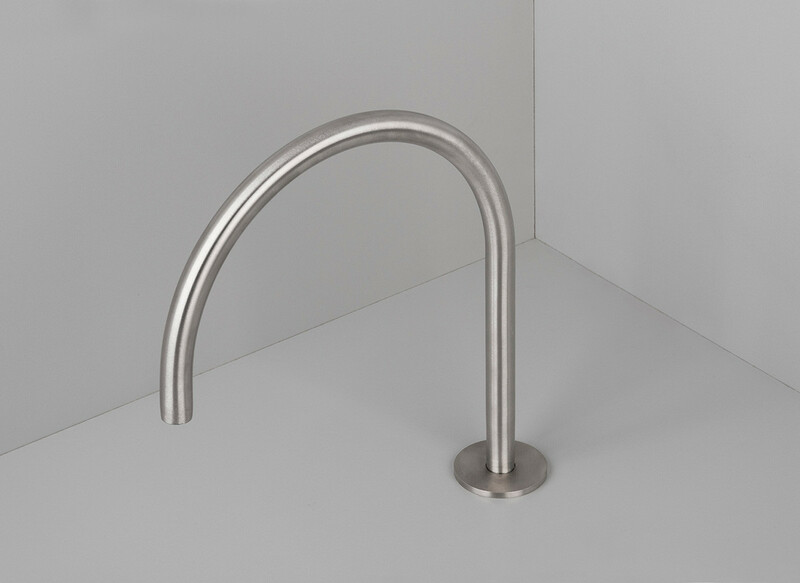 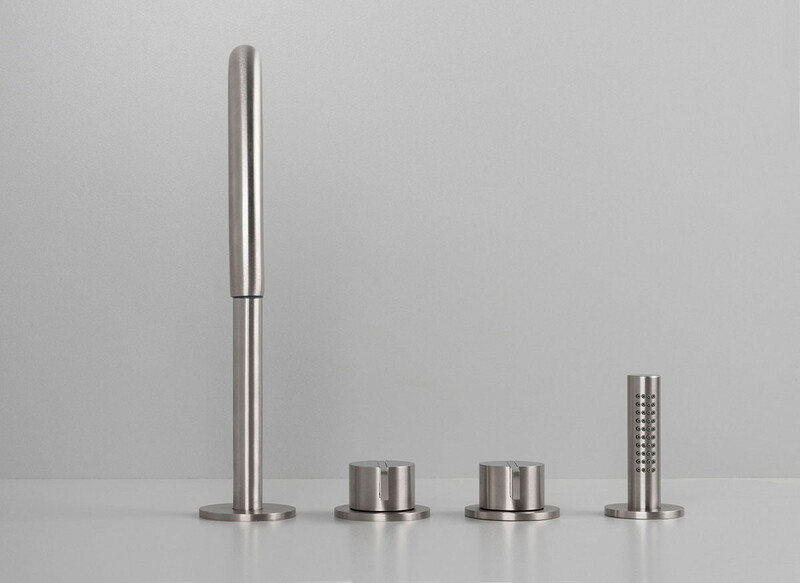 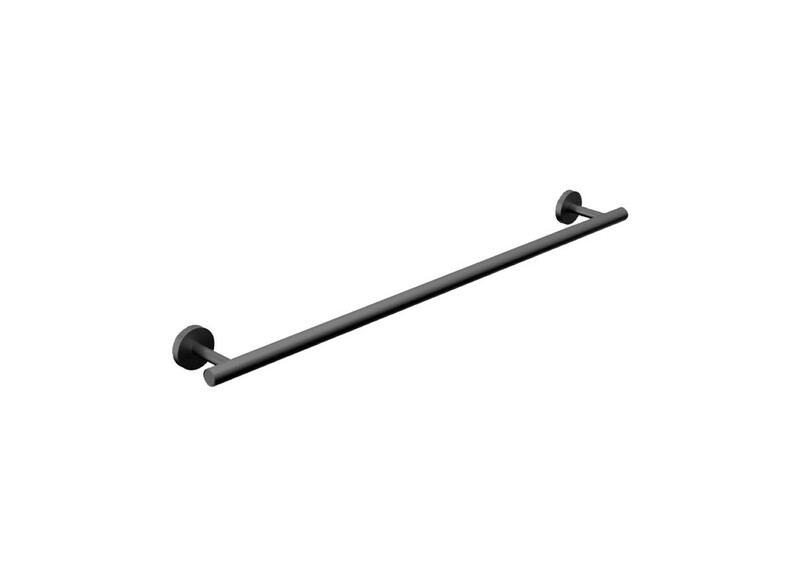 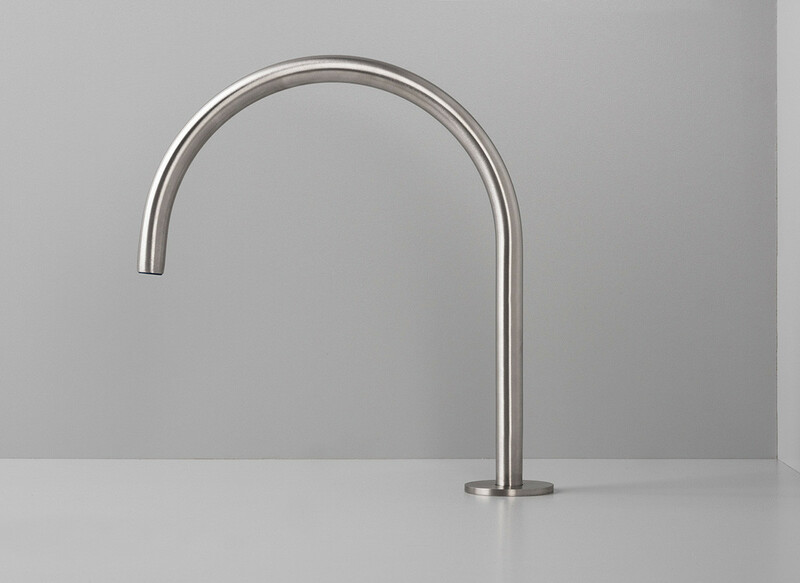 Produced in AISI 316L marine grade stainless steel and available in brushed steel finishing as well as in Gunmetal Black or Raw Copper PVD. 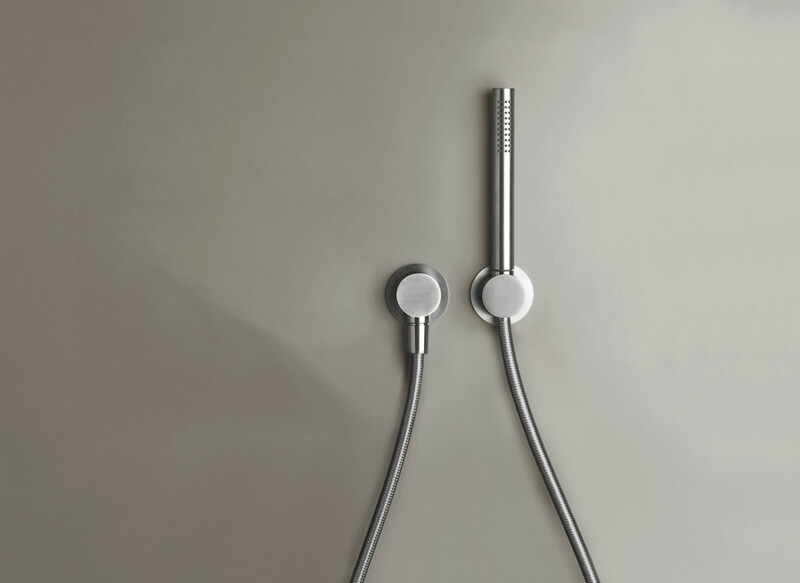 The clean control mechanism provides intuitive usability divided over two axes. 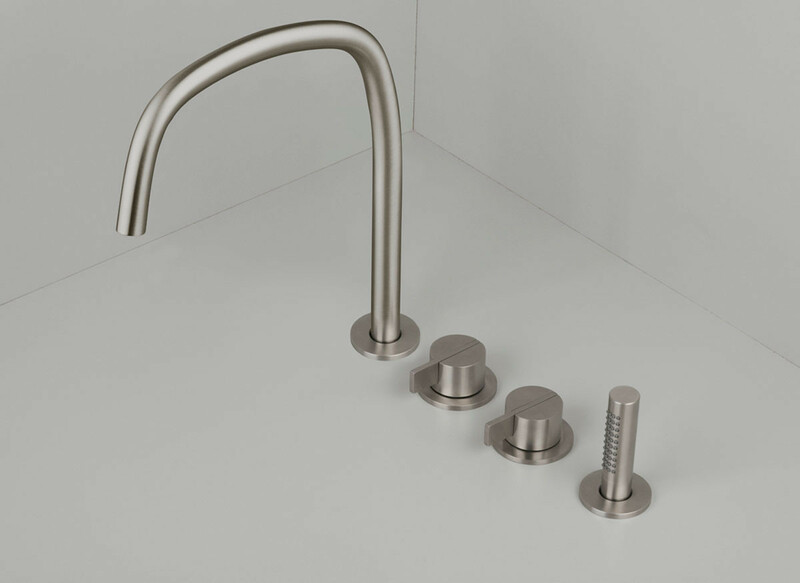 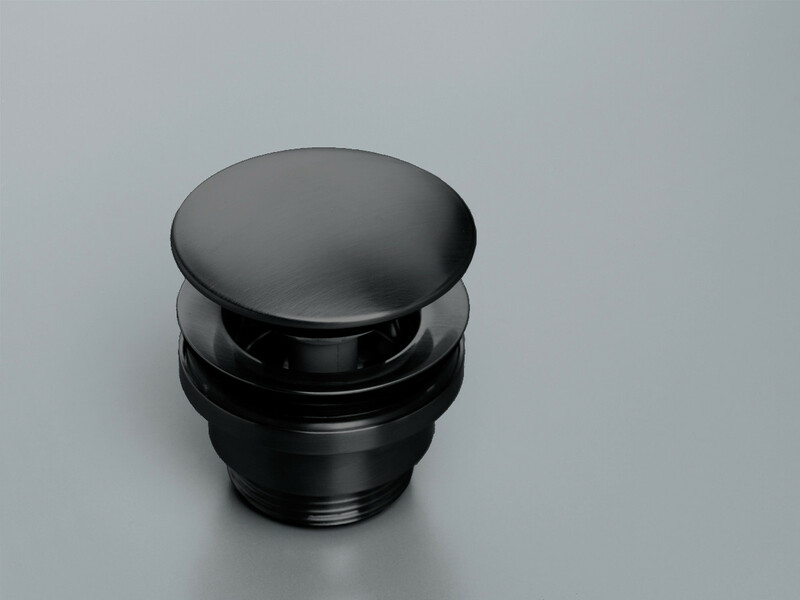 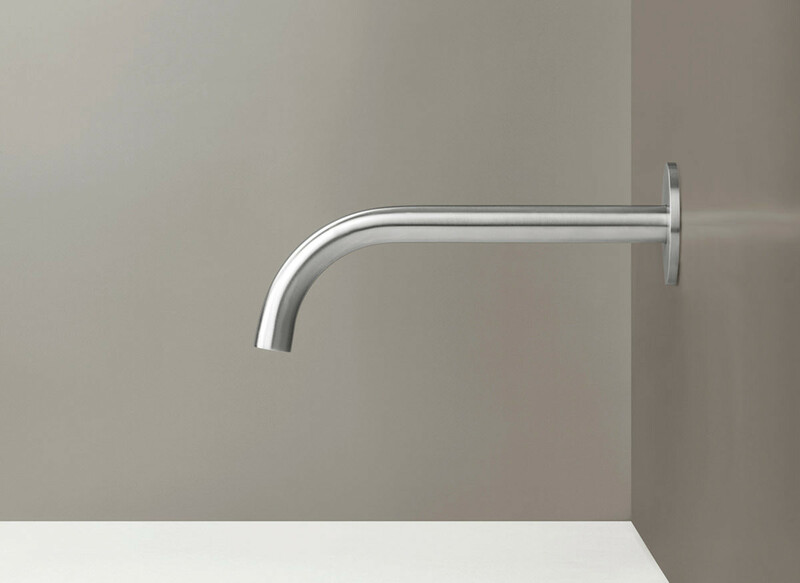 All modular components can be arranged freely into different compositions COCOON taps have top quality certified ceramic cartridges and are provided with water saving aerators.